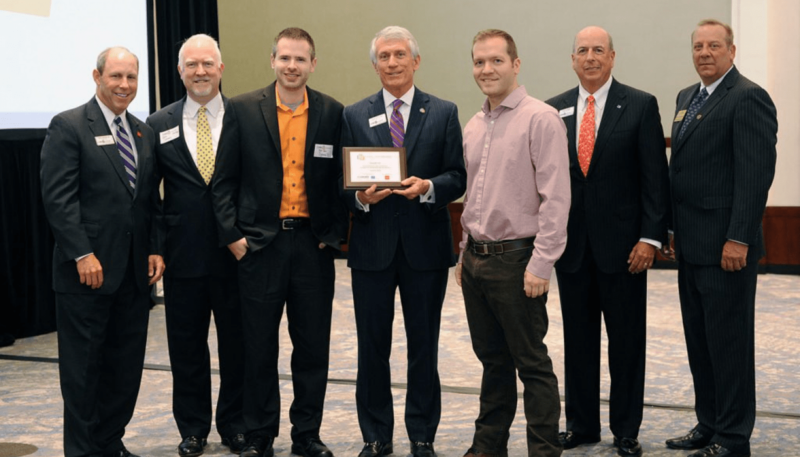 DynamiX Named 2017 Top 25 Small Business of the Year! The DynamiX team is thrilled to have been recognized for the second year in a row as a Top 25 Small Business by the Cobb County Chamber. As one of the most influential business advocacy organizations in Georgia and one of the top three chambers in the nation, the Cobb Chamber is the only organization in Cobb County dedicated to bringing the community and its leaders together to create jobs and strengthen the economy and quality of life so businesses and the community can achieve more. The Chamber achieves this by creating jobs and driving economic development; strengthening the community and the region; growing member businesses and nurturing leadership; and connecting businesses, government and the community. In addition to DynamiX, we are excited to congratulate one of our fantastic clients, Artisan Custom Closets for being recognized as well! High Road Craft Ice Cream, Inc.
K Mike Whittle Designs, Inc.
What are your budget expectations? Have an RFP? Add it Here! © 2019 DynamiX All Rights Reserved.